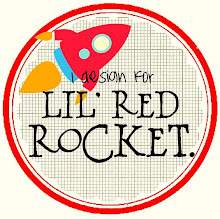 This week I will be up on the Kaisercraft blog with 3 of this month's new collections. 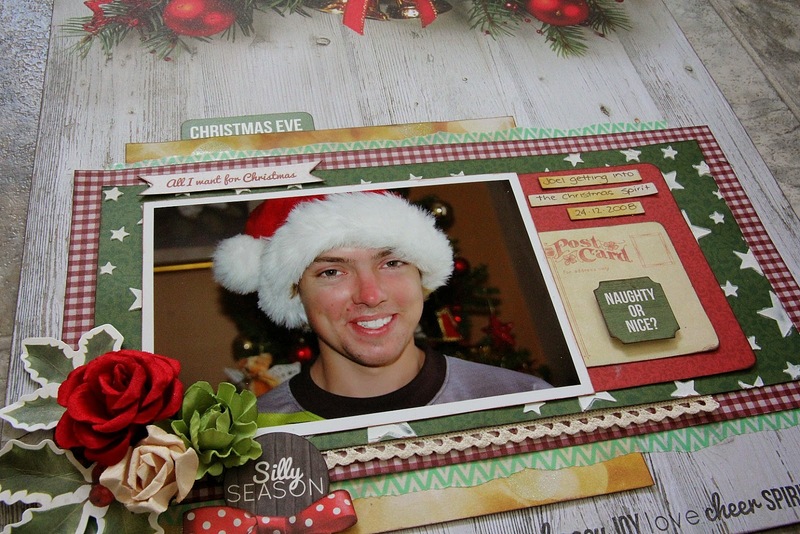 The first collection that was featured today, is Basecoat Christmas! 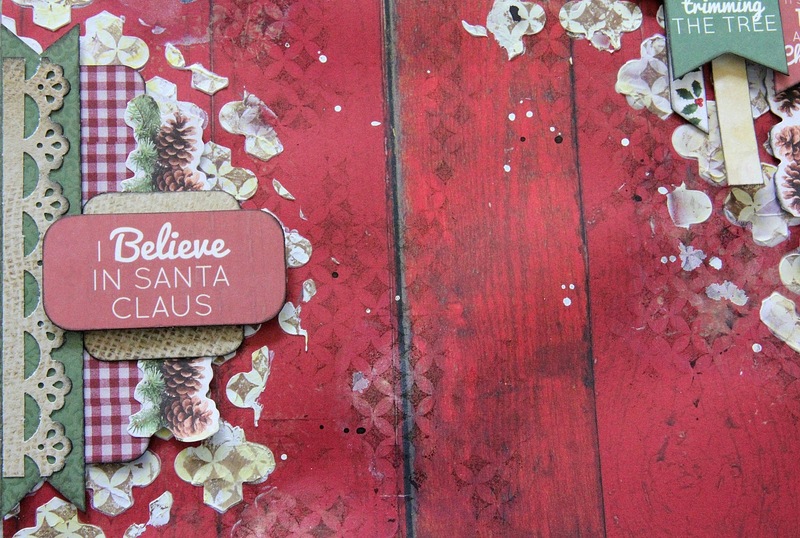 "I believe in Santa Claus"
I've used the reverse side of the gorgeous "Flora" paper for my background with a touch of mixed media in under my layers of paper strips. 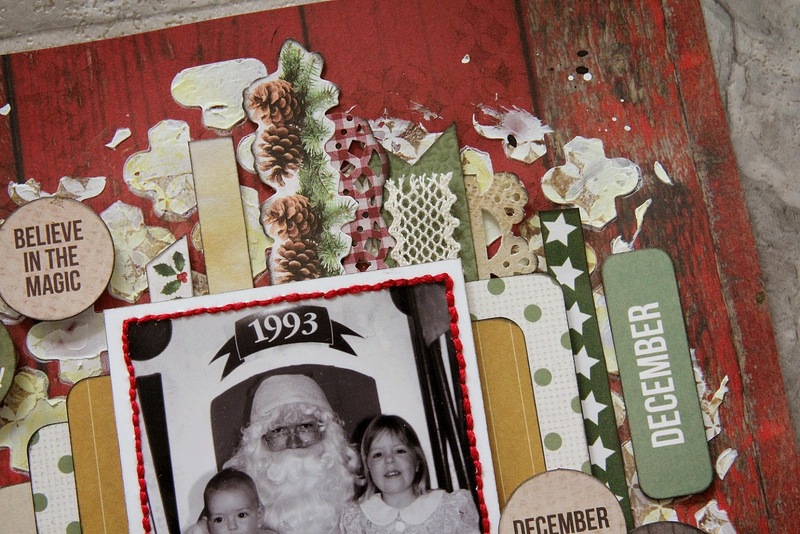 How cool is the red timber decking on this paper?! I've created a cluster with a few different coloured paper blooms...and pieces from the Collectables pack. There's also some strips of Kaisercraft lace in amongst the paper strips as well. The stencil work is using the new release template - Moroccon Lattice & the stamping is a new release stamp - Morocco. Love them both! Here you can see the lace a bit better....as well as some punched border strips, border sticker from the sticker sheet, and also some cut off strips from various papers. More collectables pieces...and a close up shot of the main area of the page....which has some of the Captured Moments 3x4 cards layered in under the photo. Pic is of my kids some 20 years ago!! yikes...makes me feel old! Kaisercraft products: Flora P1603, Natural P1609, Berry P1604, Paper Pad PP947, Sticker Sheet SS254, Collectables CT804, Base Coat Captured Moments 3×4 cards CM118, Cream Lace EM927, Coconut Paper Blooms F627, Honey Paper Blooms F628, Fire Red Paper Blooms F664, Olive Mini Paper Blooms F650, Fire Red Mini Paper Blooms F669, Moroccon Lattice Template T614, Morocco Stamp CS191, Saffron Ink Pad IP728, Double Sided Tape T314, Foam Tape T303. And.....Oh how I love the christmas decorations at the top of the page...they look so real & 3D!! 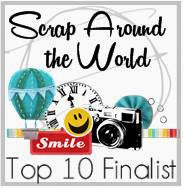 I have, however, added a bit of stencil work on the green piece under the photo...using the new Stars template. 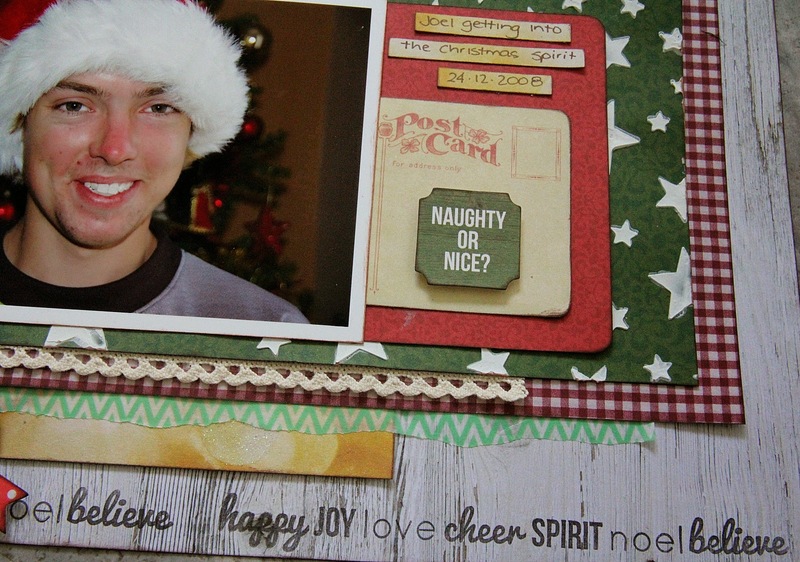 I've also used one of the Basecoat Christmas - Captured Moments 3x4 cards at the side of the photo. 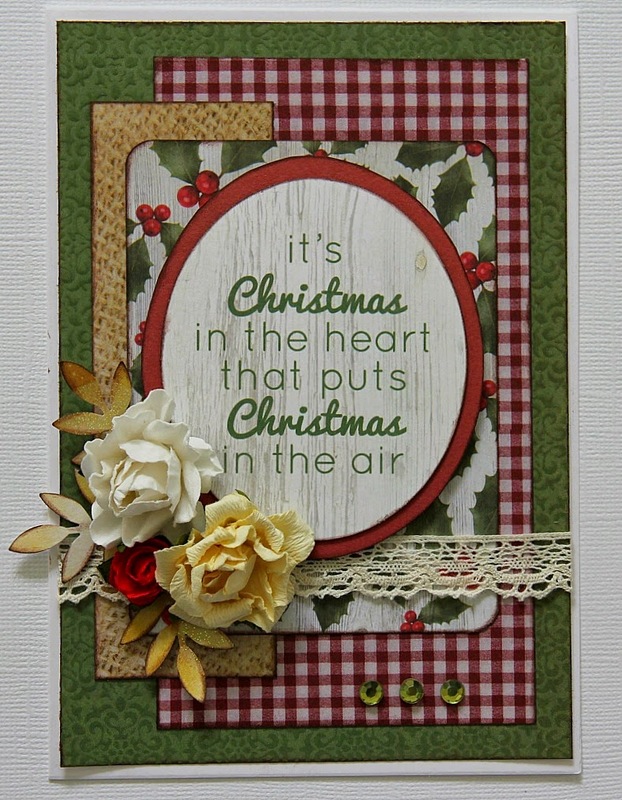 Kaisercraft Products: Bells P1605, Berry P1604, Paper Pad PP947, Collectables CT804, Sticker Sheet SS254,Base Coat Christmas Captured Moments 3×4 cards CM118, Fire Red Paper Blooms F664, Honey Paper Blooms F628, Olive Paper Blooms F633, Chevron – Mint Printed Tape PT215, Cream Lace EM927, Stars Template T616, Basecoat Christmas Clear Stamp Set CS185, Black Ink Pad IP719, Double Sided Tape T314, Foam Tape T303. 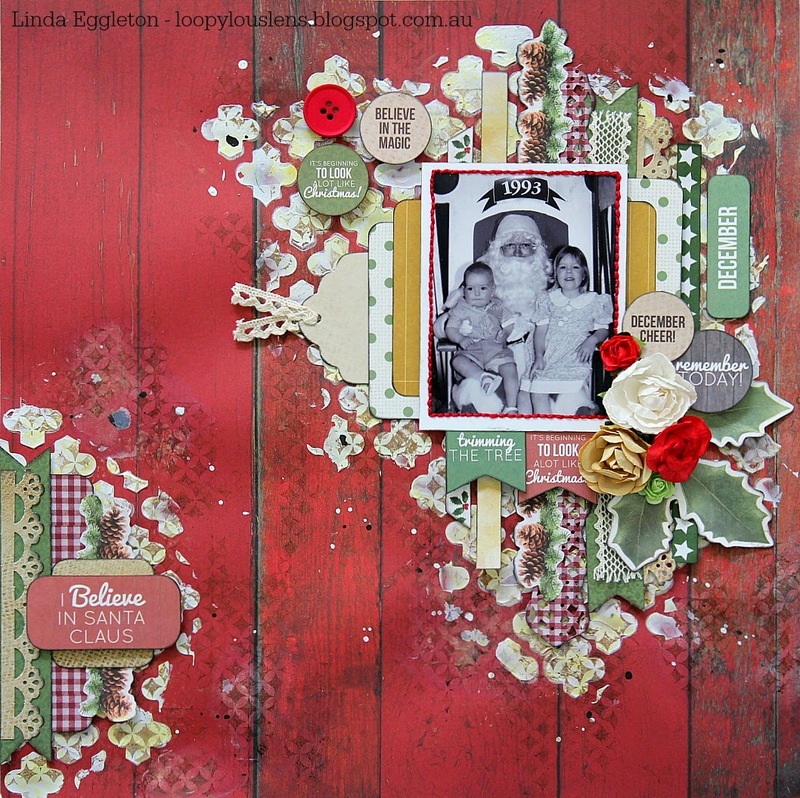 Using a variety of papers from the paper pad, some paper blooms, Collectables, Lace & Rhinestones. 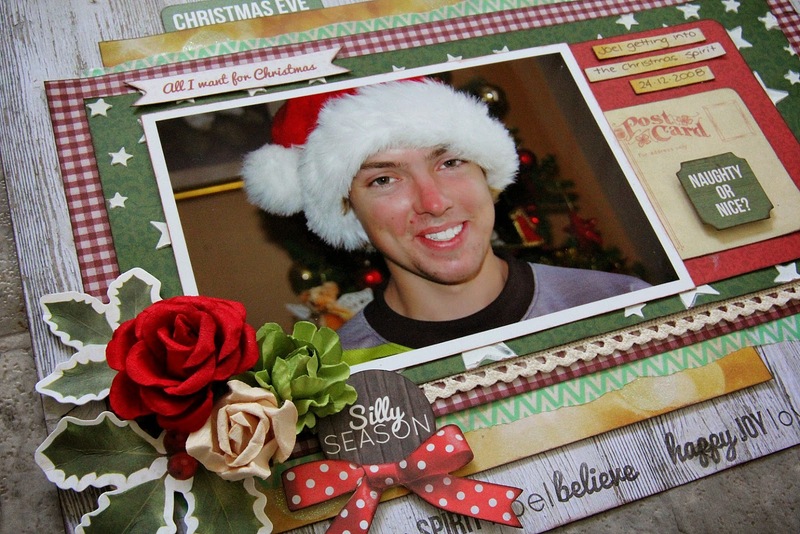 I hope you have been inspired by this gorgeous Christmas collection! 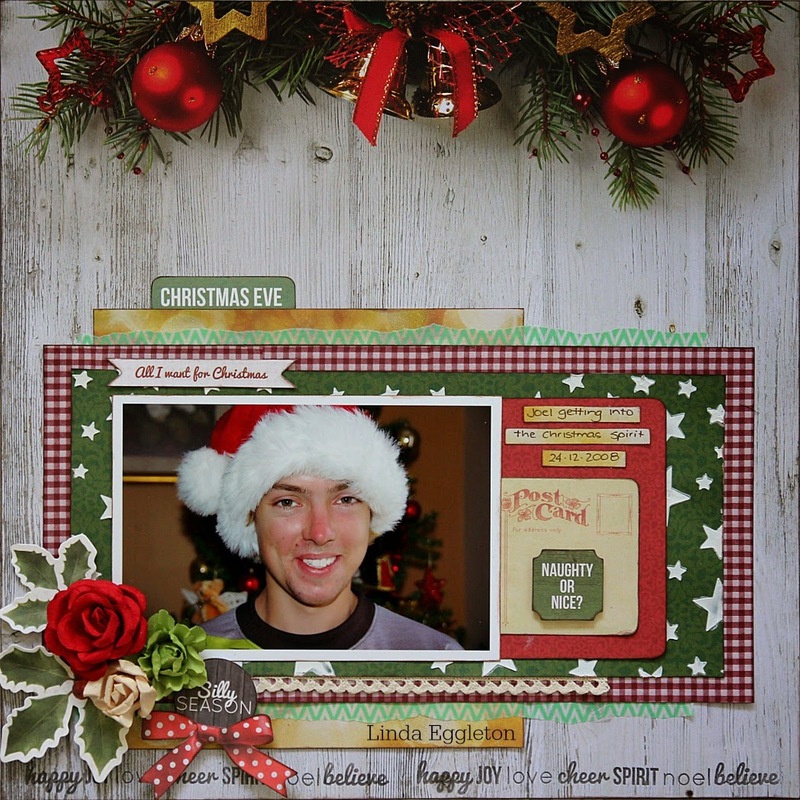 The Basecoat Christmas Collection is available at All About Scrapbooks HERE. 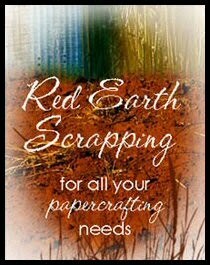 Hi Linda, I love your creations, you have used these papers so well.. 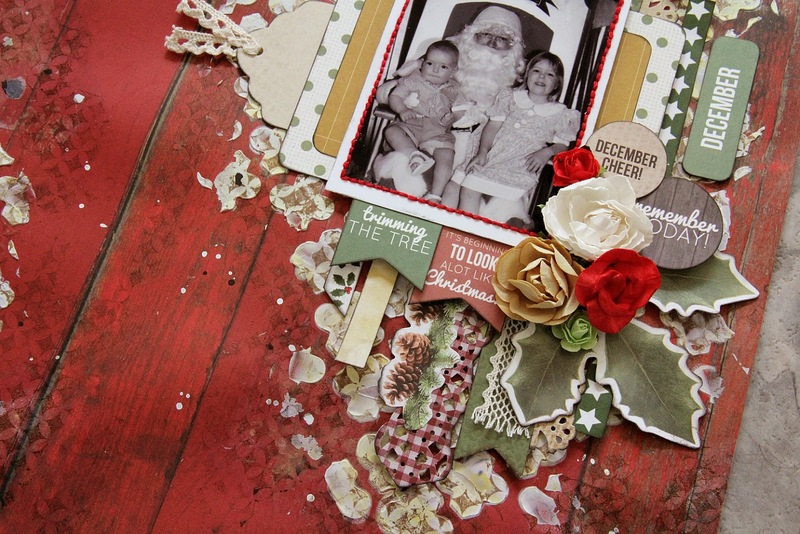 I love the red wooden floor boards paper and all your layers are superb! 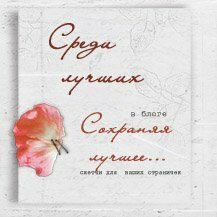 lovely card as well.. I must have a look in the Kaiser shop soon as I have been avoiding going in there.. hehe.. sort of come out with a big bag of stuff!!hehe! Yup, I'm with the Other Lizzy...you really do showcase the pp soo well - & show how versatile it can be, too....I'm GLAD there's no Kaisercraft shop near me!!! 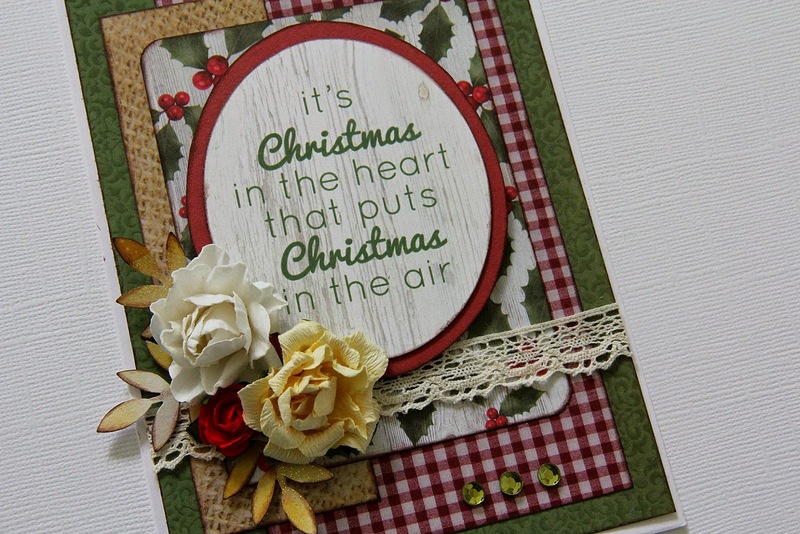 I think my fave is the top one....the stencil is so 'you' & the layering up is delish!!! 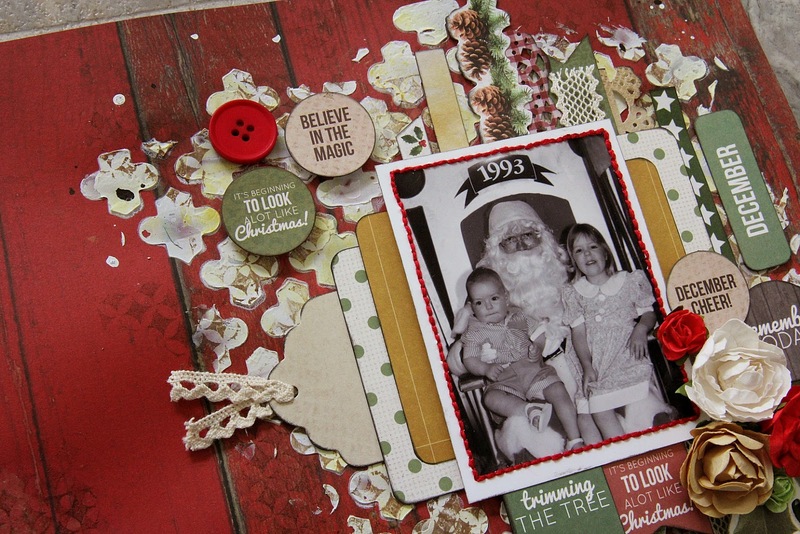 Fabulous layouts and card. I love all the texture and the layers on the first layout and the card is so pretty I guess I am going to have to get on it soon. Thanks for always inspiring. 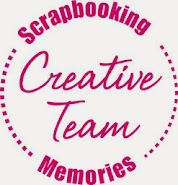 I love to visit your blog. 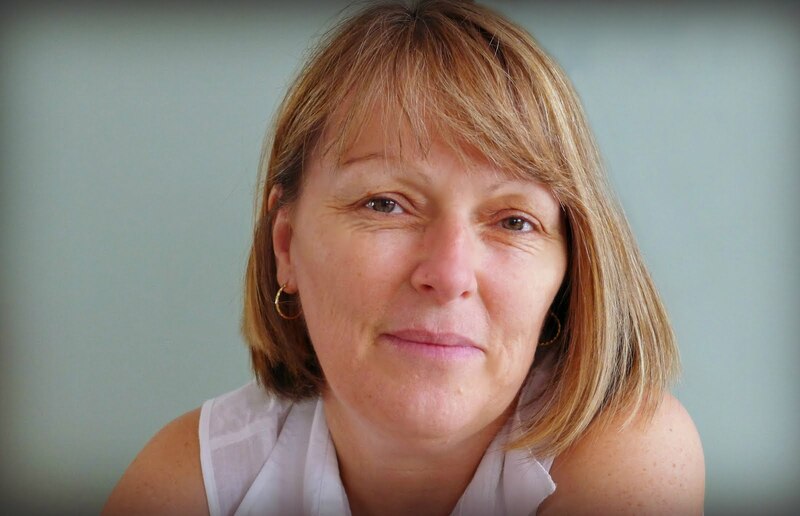 Beautiful pages Linda...you are an inspiration.